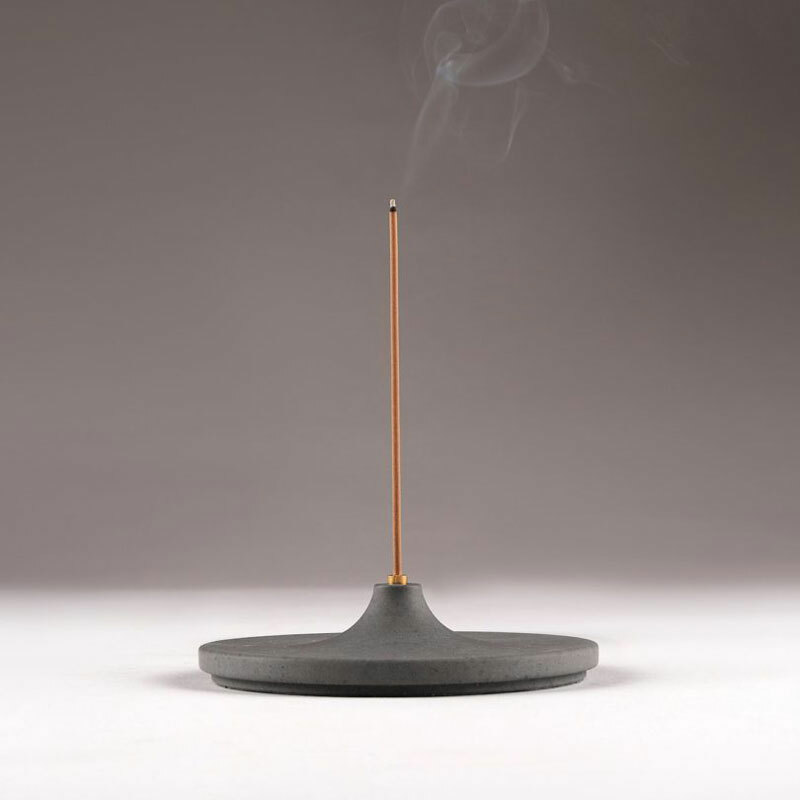 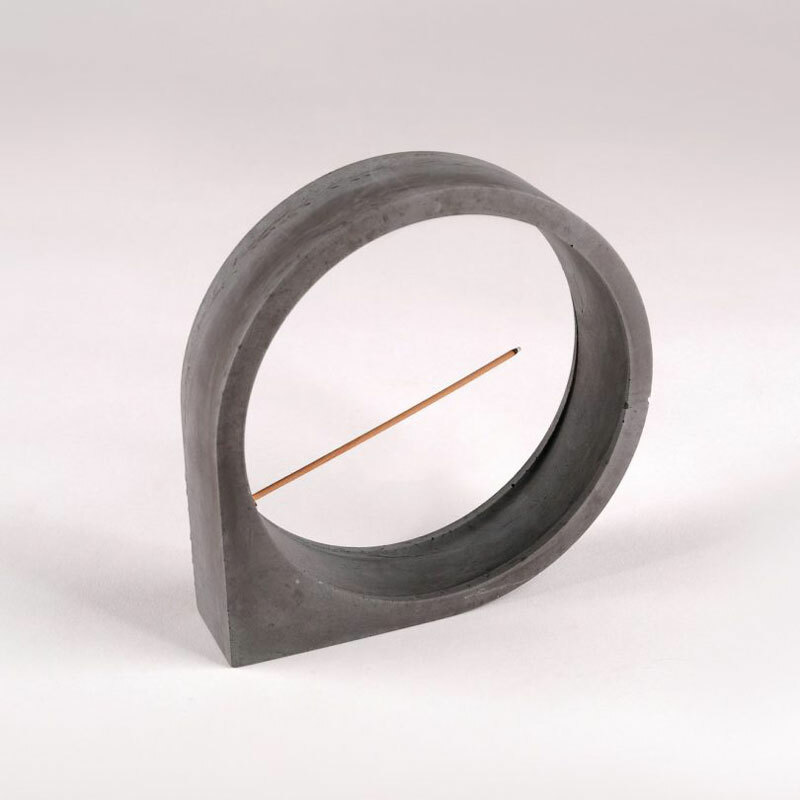 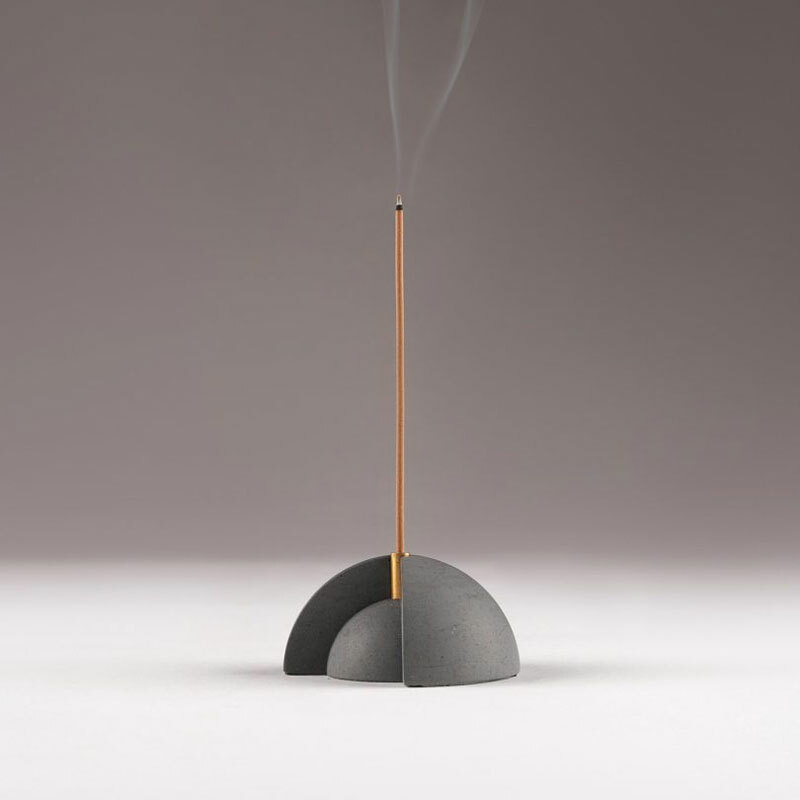 When you think of exciting design, incense burners are not the first product that comes to mind. 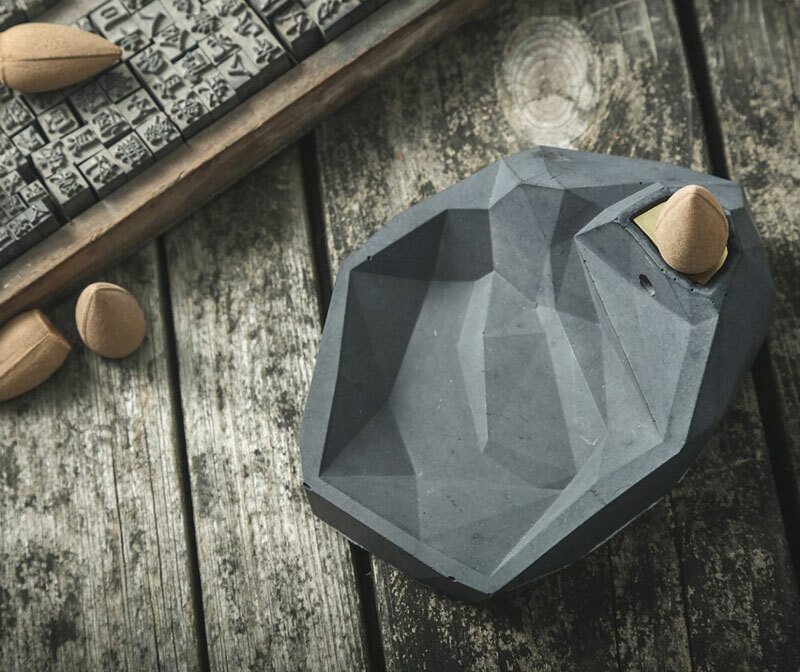 With these designs inspired by the brutalist movement, the designers at Kin Objects demonstrate once more that we should look for inspiration in unusual places. 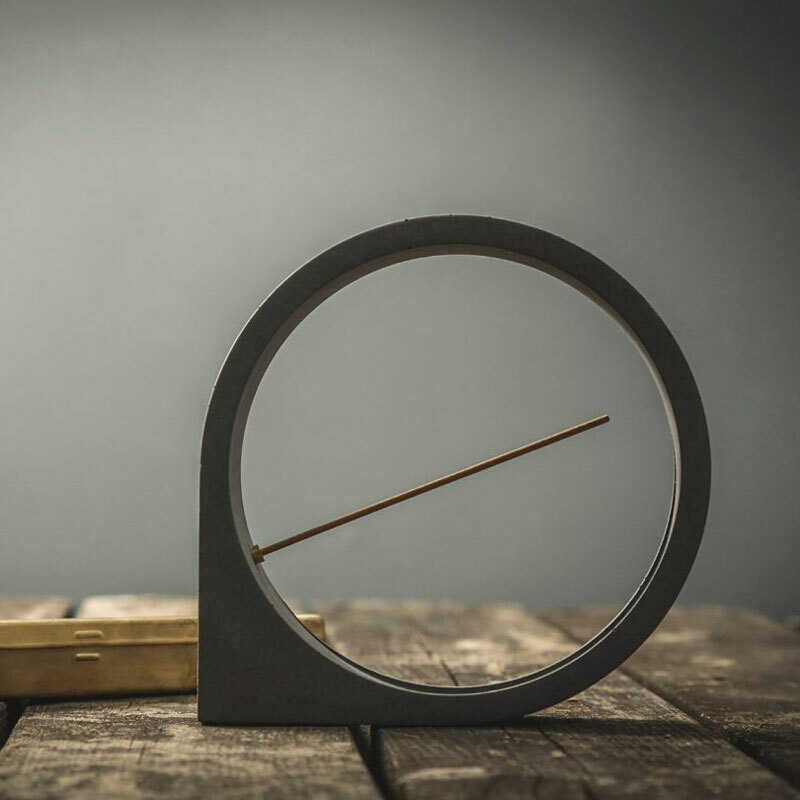 The designs come from a couple of first-generation immigrants who landed to USA and Australia and decided to go back to their roots. 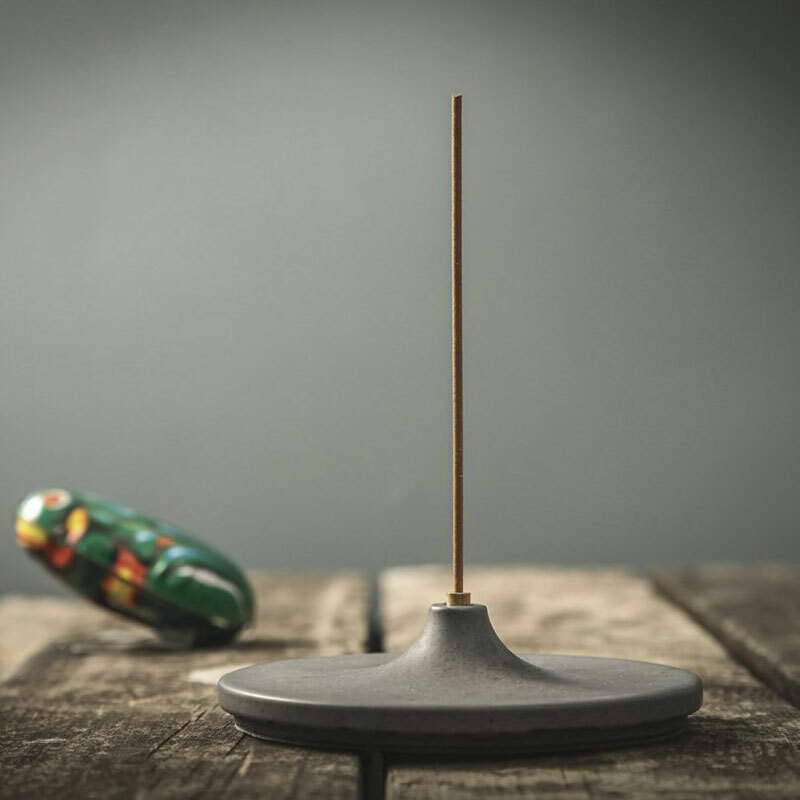 With these incense burners, they blend their mixed origins to create unique designs.